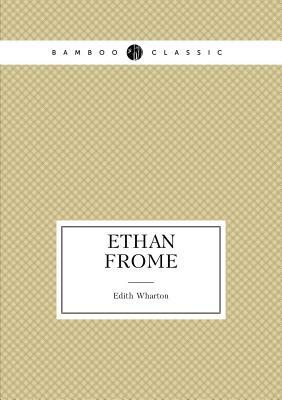 Edith Wharton (1862-1937), born Edith Newbold Jones, was an American novelist, short story writer, and designer. She combined her insider's view of America's privileged classes with a brilliant, natural wit to write humourous and incisive novels and short stories. Wharton was well-acquainted with many of her era's literary and public figures, including Henry James and Theodore Roosevelt. Besides her writing, she was a highly regarded landscape architect, interior designer, and taste-maker of her time. She wrote several influential books, including The Decoration of Houses (1897), her first published work, and Italian Villas and Their Gardens (1904). The Age of Innocence (1920), perhaps her best known work, won the 1921 Pulitzer Prize for literature, making her the first woman to win the award. Her other works include: The Greater Inclination (1899), The Touchstone (1900), Sanctuary (1903), The Descent of Man and Other Stories (1904), The House of Mirth (1905), Madame de Treymes (1907), The Fruit of the Tree (1907), The Hermit and the Wild Woman and Other Stories (1908), Ethan Frome (1912), In Morocco (1921) and The Glimpses of the Moon (1921).